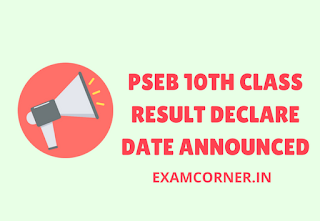 PSEB 10TH Class Result Date – 2018 Most Awaited Result Of Punjab School Education ‘s Class 10th Will Officially Announced On 8th May 2018. We Not Provide Fake News. We Provide Always Truth And Right News. 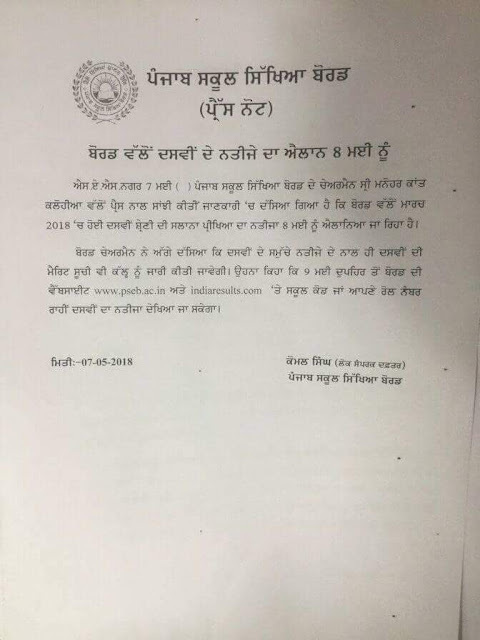 Below You’ll See Official Letter By Punjab School Education Board.